Well daddy, aren't you a perceptive movie watcher!! 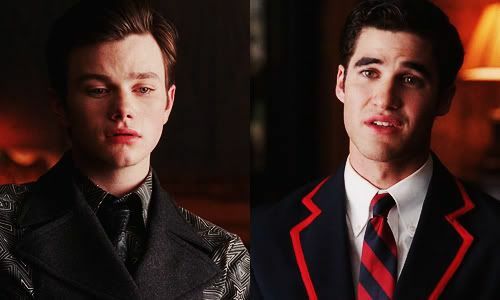 Glee tonight just had another M/M kiss, this time betwen Blaine and Kurt! Plus they were holding hands at the end. Loved their duet at regionals! Yeah, the hand holding was cute! I just came to post this!!! !